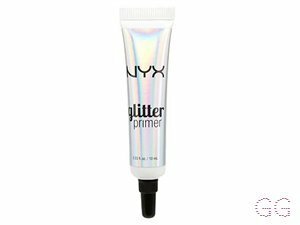 How many stars do you give Pore filler by NYX? 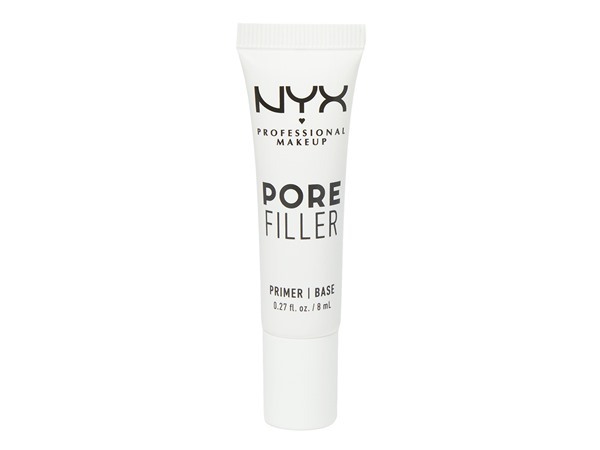 NYX Pore filler is available to buy at lookfantastic, HQhair.com, ASOS, Debenhams, Feelunique, and Boots.com. Reduce the look of your pores and smoothen your skin. 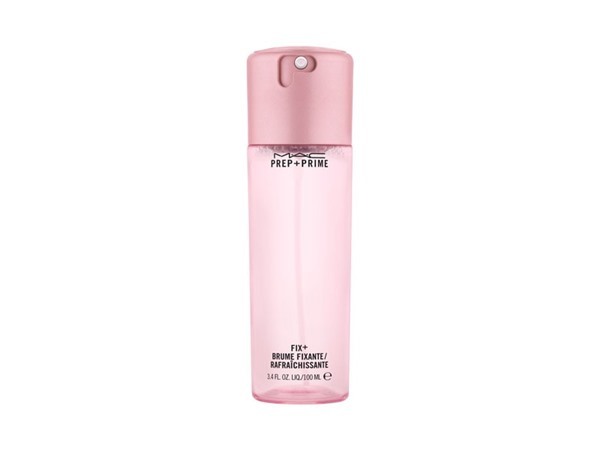 I first started using this product just over 2 years ago after I got a smaller tube 11 ml as part of a gift set and I've been using it ever since. 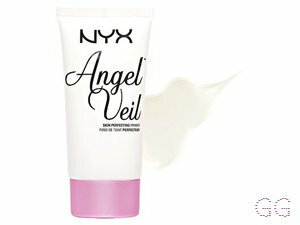 Applies beautifully and easily, leaves my skin perfectly smooth. 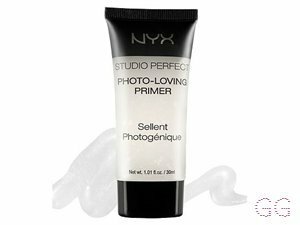 I've tried a few primers over the years and this is the one I always go back to, This Primer just works really well for me. Would definitely recommend. I am in my mid 30's with acne/problem, fair tone skin and unknown eyes. My hair is unknown, unknown with unknown texture. Received this as part of a gift set and wouldn't purchase as don't have particularly bad / enlarged pores. 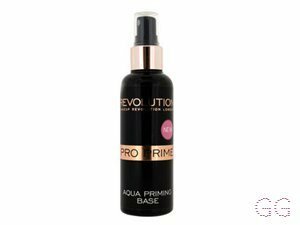 Found that on my forehead particularly, it smooths the fine lines I have that have appeared but after a few hours the product has worn off. Should give this product away / bin as I've zero use for it! This was part of a NYX gift set and I got a 11ml tube, I really like the way this applies to my skin and how it makes my make up look on my face. 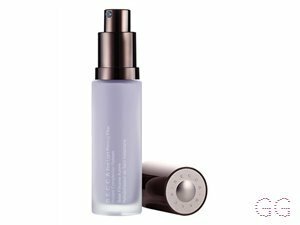 My pores looks much more reduced using this and I would purchase the full size product in the future. I am in my mid 20's with combination, fair tone skin and green eyes. My hair is grey, processed with fine texture. I am in my mid 20's with combination, light tone skin and green eyes. My hair is blonde, normal with normal texture. 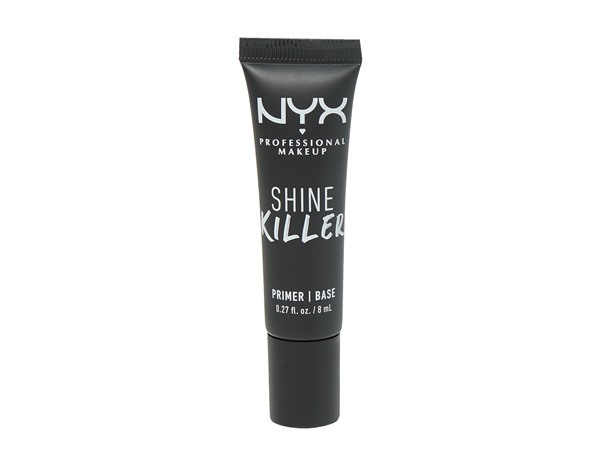 I bought this as an alternative to benefit porefessional and have found it to work really well. 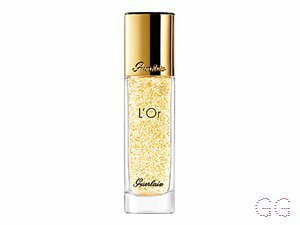 I have large pores and have seen a noticeable reduction in pore size and really like the feel of it on my skin. Keeps foundation in place really well too. I am in my mid 20's with normal, tanned tone skin and brown eyes. My hair is light brown, dry with coarse texture.